Are you ‘perplexed’ about how to talk to and negotiate with your child? Do you want to understand what motivates and energizes them? Do you want them to feel comfortable and confident in their own skin? Do you want to help them navigate relationships in the home and in the playground? 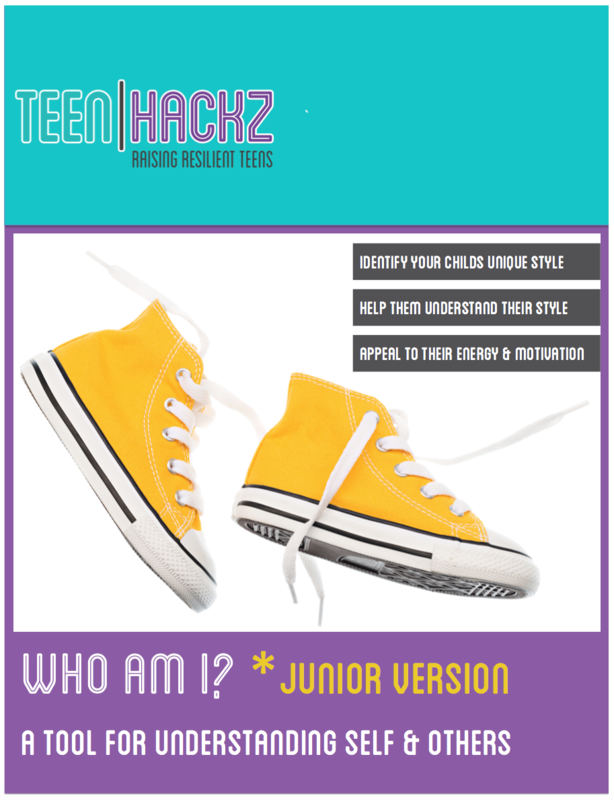 If you answered “yes” to any of the above, take the “Who Am I?” JUNIOR Assessment with your child now! 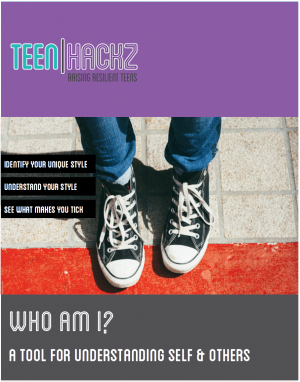 The purpose of the “Who Am I?” assessment is to give you and your child the opportunity to identify their unique behavioral style – how you see them, how they see themselves, and how others see them. In understanding their style – both you as a parent and they as a child – can gain sharper awareness of their behaviors, choices, decisions and communication methods. You will also gain an appreciation of ‘what makes them tick’ – the environment, circumstances and people that provide the most energy and fun for them. 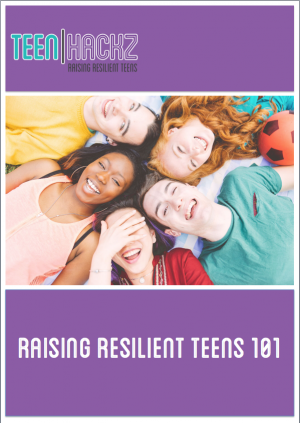 The assessment also provides a framework for understanding and addressing any conflict between the styles (between parent and child, between child and sibling, or between child and peer group) and knowing how to navigate the needs of each style. The result is an improvement in relationships across all areas of life – at home, at school, and in the community. Downloadable Content – easily digestible, visually engaging content, broken down into digestible learning chunks. Support Videos – for even greater insights and learning. 100% Self-paced Learning – do it whenever and wherever you like. Unlimited Access– go back and visit the material as many times as you like. Exclusive Content – based on years of corporate study and experience, and not available anywhere else. Online Access to Us – post your questions on-line and we’ll get back to you within 48 hours.